I’ve been trying to have infos on this one for weeks now, and it has finally just been announced on the Saatchi website. Also, some new works will be available for sale, such as some limited Swifty artworks that he showed off on Instagram earlier last week, as well as the fragrance -also titled Build and Destroy- made by Azzi Glasser in collaboration with James Lavelle. 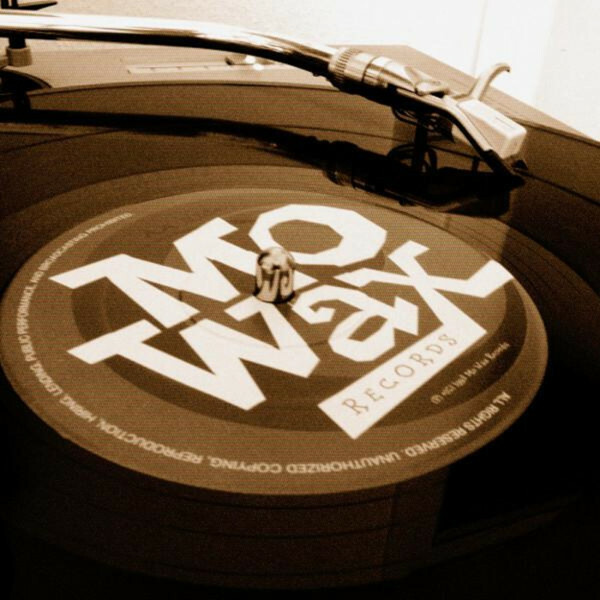 I’ll update this post when they release the infos, I’m sure the Mo’ Wax team will do an official annoucement very soon. 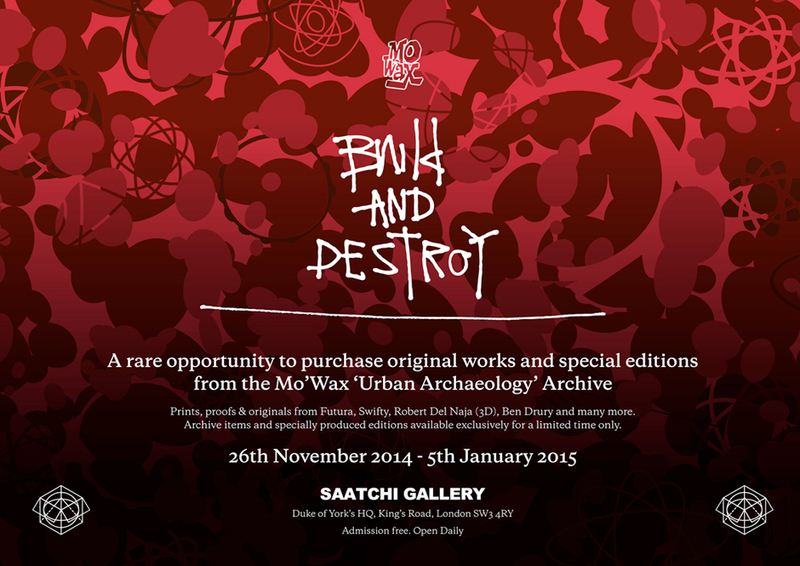 A rare opportunity to purchase original works and special editions from the Mo’ Wax “Urban Archaeology” Archive. Prints, proofs & originals from Futura, Swifty, Robert Del Naja (3D), Ben Drury and many more. Archive items and specially produced editions exclusively for a limited time only.